Proclaiming content marketing is the work of search engine optimizers is a huge misconception. The two are independent components. They have different tasks on hand. 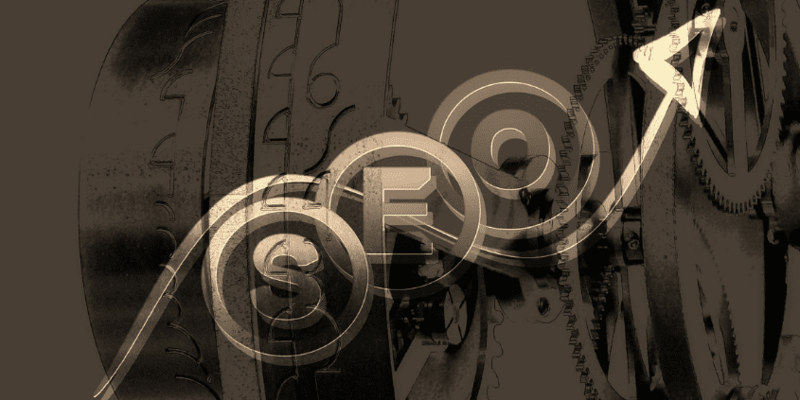 SEO experts don’t need to create content to fulfill their optimization methods. Content marketing, on the other hand, is about creating interesting and valuable contents for engaging readers and to create interactions with them. When you build link, your primary aim is search visibility. You build links on sites under your niche to boost your ranking on the engines. There are no web development or long contents involved in the process, only that you stay on the “white hat” side of things. Pure content marketing on the other hand, aims at engaging readers with the given information. Engage, entice, make readers react are all that makes a good content marketing. It has nothing to do with links because the expected output of employing this method is to build trust and authority for your brand. By contents, you can interact with your readers, and develop meaningful conversations. Why SEO Don’t Do Content Creation? Content creation is not simply writing something awesome. There are other elements involved in boosting the potential of an article to be liked and shared by readers. Aside from writing, there are also editing, graphic designing, web developing, and videographing involved. It’s a combination of different elements and skills. And finding an expert who is capable of all these by himself is highly unlikely. Therefore, content marketing is often composed of several skilled individuals grouped as a team. A content is not always necessary in link building. There are tactics that allow you to build links, without even creating any content. One is by using image link strategy, taking infographics as an example. Infographics is a recent trend that analytics claim to be more effective than list posting. And through it, you can get high-value links. Just make sure that you have applied the right methods in promoting this type of content. Though the two are two different sides of the coin, they can be really powerful when fused together. An online business will hit a better mark once the two are applied in the business campaign. How? Here are the reasons why. 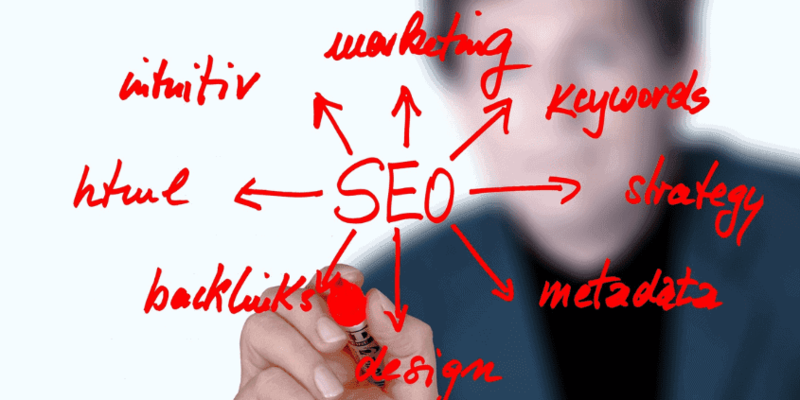 SEO focuses on link building to give your website a boost of visibility on the search engines. But traffic plays an important role as well. Though you achieve the highest rank on the engine, you won’t attract customers if you fail in reaching them. And here’s where content marketing comes in. Through social media, web users will know that you exist. Though visibility is a good edge, there is more guarantee when social media carries your site and promote it through tweets and status updates. TechCrunch is an exemplary online business who successfully combined content marketing and SEO. Finding out that separation bears little fruit in their campaign, they developed a plan of teaming up the two different elements. And look where the innovative creation brought them? Now, they stand as one of the most successful online businesses in the world. SEO and content marketing are no enemies. Consider them as twins instead, that without the other, the coin won’t be complete. Yes, they are two different aspects in an online business strategy, but when combined together, produces an excellent team up that can help increase web traffic and leads, and eventually, generate you with a high profit margin. So by the time start hunting for the best SEO provider, consider verifying if SEO and content marketing are involved in the service. Only then you will yield better results for your online business.